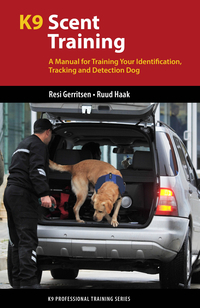 Make sure your K9 investigation work holds up in court. 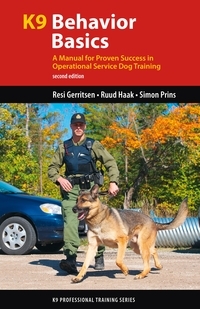 Faulty K9 investigations often have serious consequences: the guilty might walk free, and the innocent might suffer. 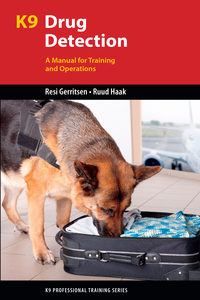 Internationally recognized dog handlers and trainers Dr. Resi Gerritsen and Ruud Haak use real-life case studies--historical and recent--to highlight K9 errors that can derail entire investigations. 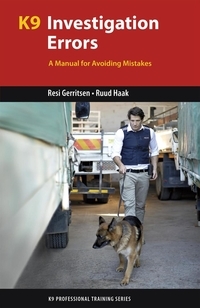 Each of these mistakes, such as influencing your dog's results or relying on contaminated scents, damages your reputation and the value of your work. But with the right knowledge and training protocols, you can minimize investigation errors. 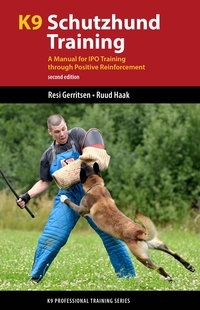 K9 errors have hampered investigations from the earliest uses of dogs for police work in Europe to twenty-first century cases such as the 2001 anthrax attacks in the United States. Don’t let the same mistakes happen to you and your team. 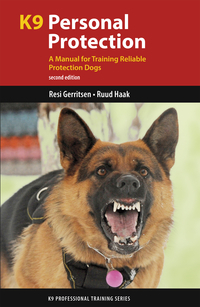 Dr. Resi Gerritsen and Ruud Haak are world-renowned specialists in the field of dog work and the authors of more than 30 titles on dog training. 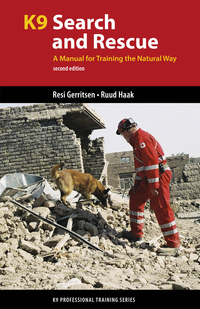 They serve as training directors and international judges for the International Red Cross Federation, the United Nations, the International Rescue Dog Organization and the Fédération Cynologique Internationale (FCI).